The property is located approximately 2 ½ miles north east of Sheffield centre within the Don Valley and has good access to the national motorway network via Junction 34 of the M1 at Meadowhall. Nearby occupiers include industrial warehousing, offices, retailing and leisure. This locality remains high in demand with companies looking to locate their business in Sheffield. The property may be approached from Junction 34 of the M1 via Attercliffe Common (A6109), turning left on to Surbiton Street, the property is then situated on the right hand side. The property comprises a two bay, steel portal frame industrial unit with a total gross internal area of approximately 40,000 sq ft. 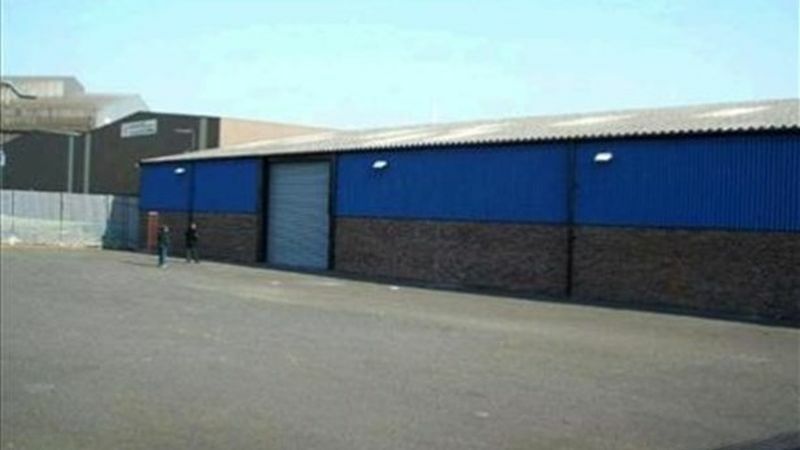 The property has been subdivided internally to create two self contained units, each with their own office content, loading doors and service yard. Each unit has an eaves height of approximately 14ft with office and WC facilities to the front.